Indie retailer to close location to focus on Winchester store. 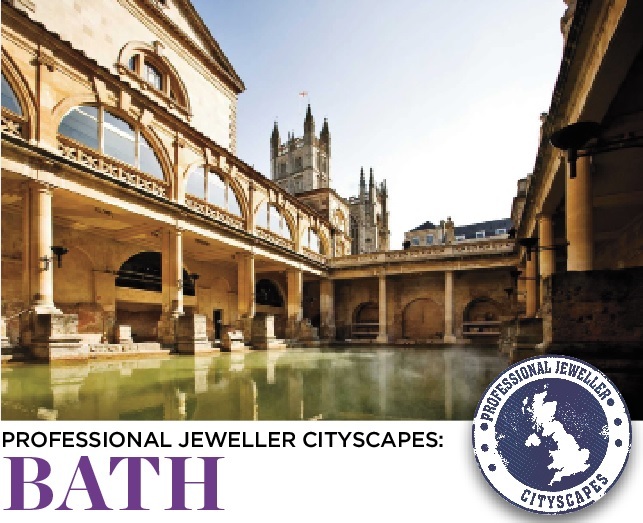 Independent retailer Justice has announced that it will close its Bath store, which has been in situ in the South West city for nearly 20 years. The shop, located on Bath’s main shopping thoroughfare at Upper Borough Walls, has been put into voluntary liquidation by owner Jon Quayle. It is anticipated that the liquidation process will be completed by Christmas. The business was operating as a separate entity to Justice’s second store in Winchester, trading as Justice of Bath Limited. 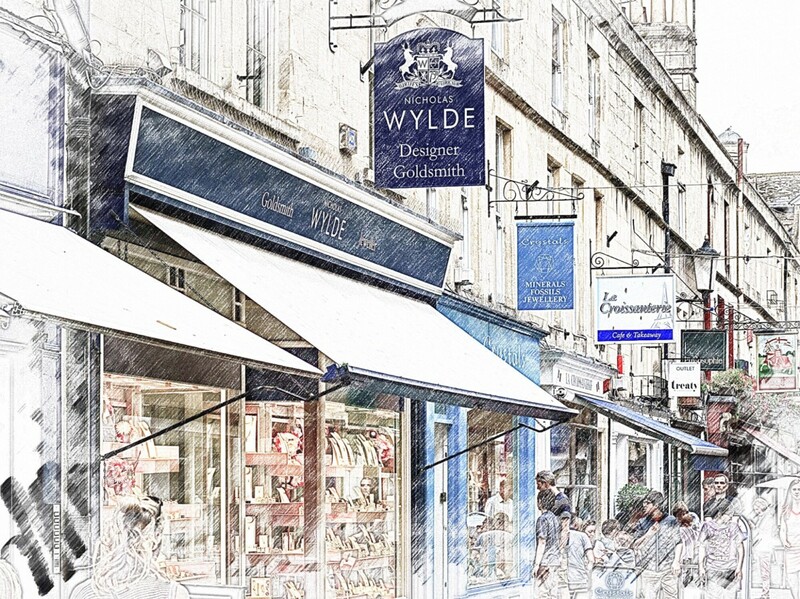 The majority of the Bath store’s suppliers will now be transferred to new company Justice of Winchester Limited, as the focus shifts to one flagship Justice store. Justice has appointed Terry Evans of insolvency and restructuring firm Chantrey Vellacott to oversee the liquidation of the Bath business. Jon Quayle, who worked alongside his partner Lisa Jagger, Justice’s general manager, for a number of years, said the response from suppliers he has spoken with was incredibly supportive and they were understanding of his decision to close the shop. He told Professional Jeweller: "Upon advice, I have decided to close the Bath store. It’s been a tough decision. I was hoping to at least trade to Christmas and then review, but there is little likelihood I would be doing any more than delaying the inevitable." 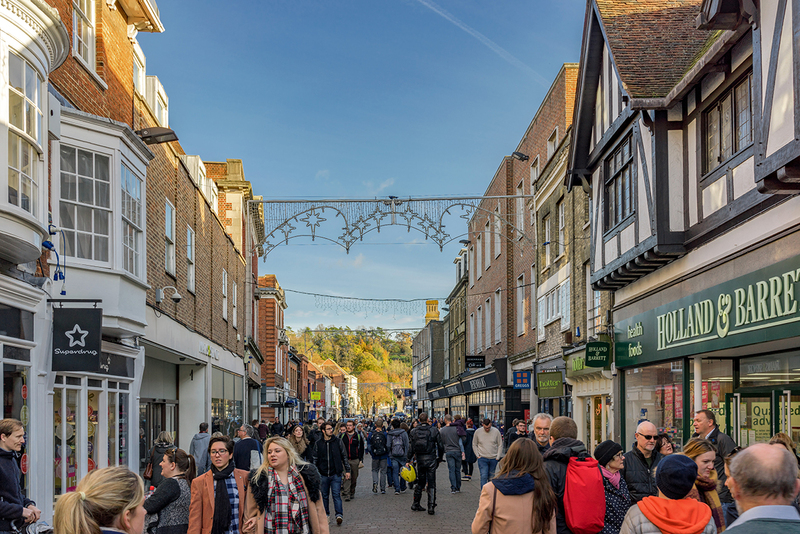 He added: "I know this sounds dramatic, but it is being done as an orderly closure and my aim is to protect the developing and successful business that we have here in Winchester. We are retaining all the Winchester staff and its business as usual." Quayle said that keeping the business and its accounts on track was top priority with Christmas upcoming. The plan going forward is for Justice to operate as "a small but perfectly formed" retail business, focusing on British hero brands. 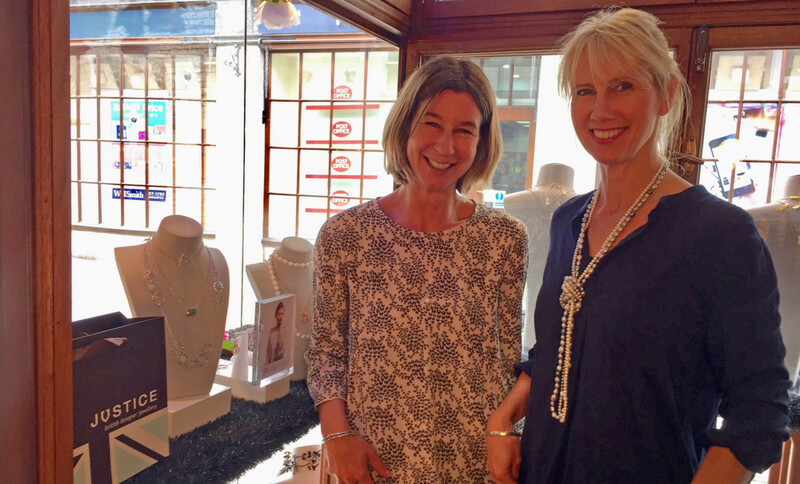 The Winchester store will also place greater focus on bespoke jewellery. Chantrey Vellacott of Southampton is set to hold a creditors’ meeting at its offices tomorrow morning – November 18 – regarding the Justice of Bath business. 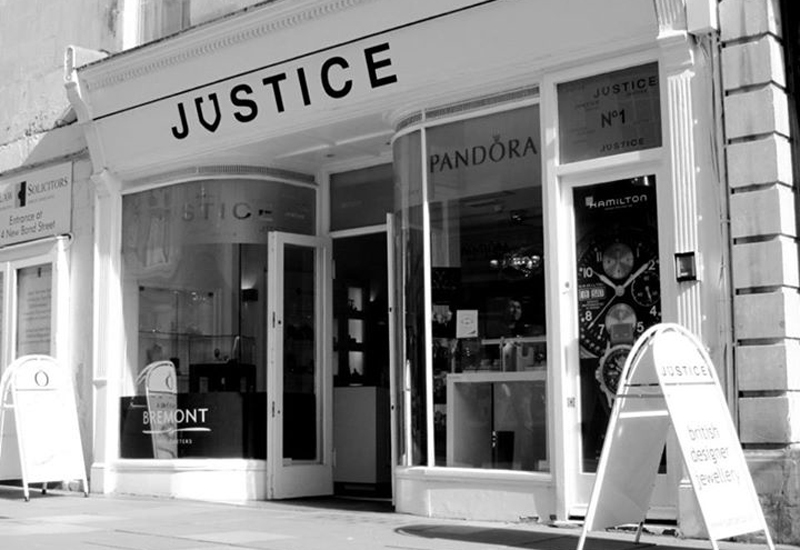 Justice revamped its Winchester store in 2012, doubling its size by knocking through into a neighbouring shop. The business has long been regarded as a supporter of British jewellery design talent, stocking collections by Shaun Leane, Stephen Webster, Fei Liu and Dower & Hall.